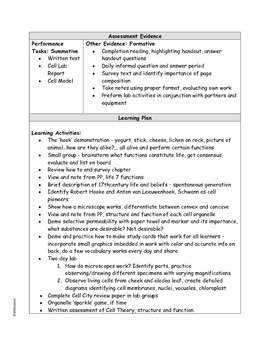 Hate to do lesson plans? Hate to redo already good plans with Common Core State Standards? Do ask yourself why we have to constantly reinvent the wheel? 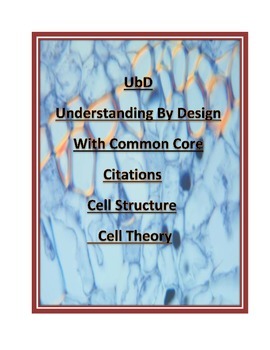 Here is an Understanding By Design –UbD – lesson plan on the Cell Structure and Function. It merges Common Core State ELA Standards for 7th grade with science. You can customize it to you own specifications.